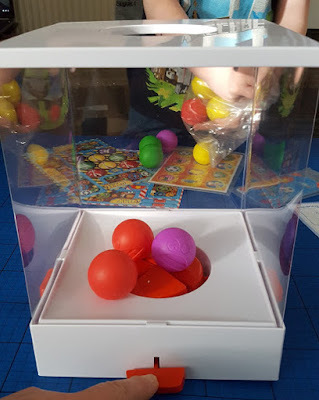 The Brick Castle: Crazy Claw Game Review and Giveaway from Drumond Park (2 Winners). 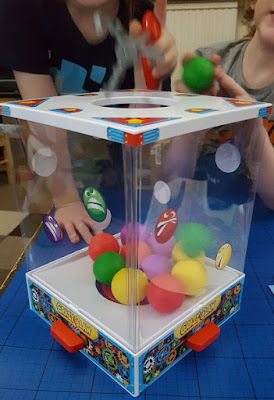 Crazy Claw Game Review and Giveaway from Drumond Park (2 Winners). 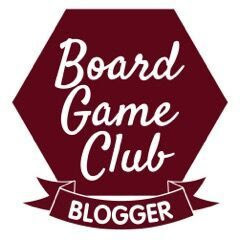 Our latest review and giveaway is for one of our favourite games companies, Drumond Park. 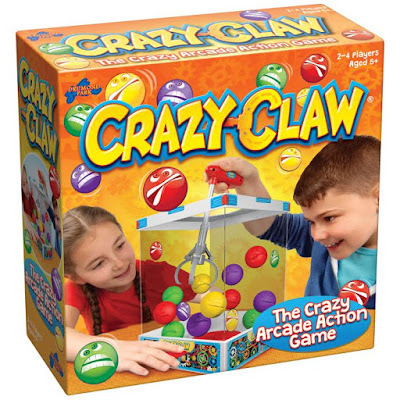 Their brand new game Crazy Claw is definitely one of the most active games you'll play. Suitable for 2-4 players aged 5+, this type of frantic game with great props is exactly what will delight most children. 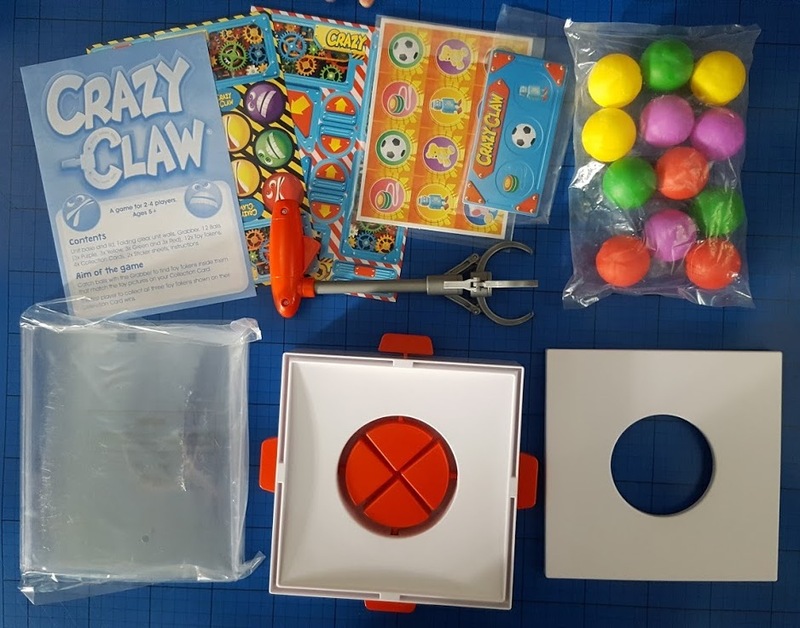 Inside the box is everything you will need, including the actual Crazy Claw 'arcade machine' set up, 12 balls with press-out cardboard prizes and a fantastic grabber, plus instructions. Crazy Claw arrives flat packed, and it's really quick to set up, although a bit of a faff. Best if there are two of you - one to hold the clear plastic square, and one to slot the sides into the base and pop the lid on. 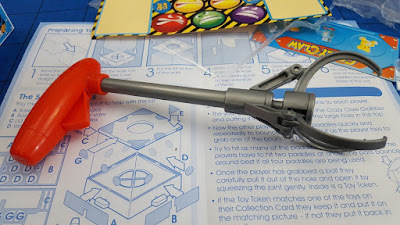 Once together it generally stays, and if it comes off during play then really it had probably got too rough. Included are the press-out cardboard tokens for prizes, which are hidden inside each of the 12 balls. Don't cheat and put your favourite prizes with your favourite colours! Also included are absolutely tons of stickers! 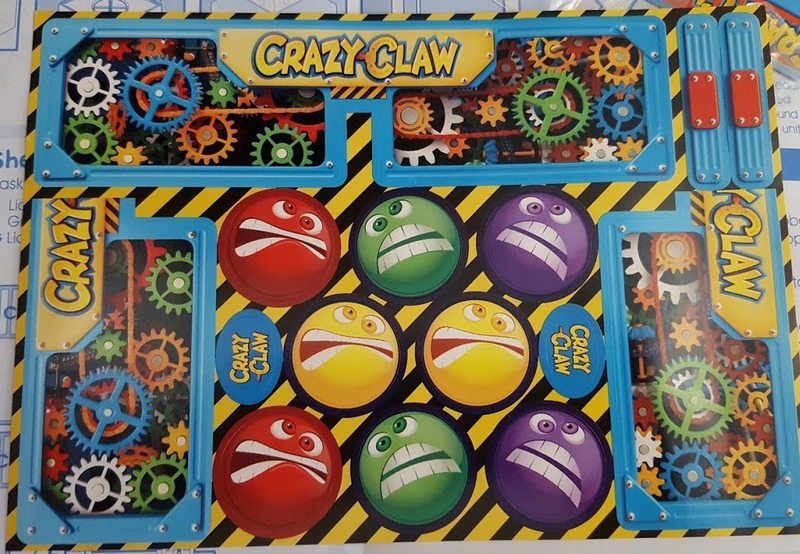 The Crazy Claw arcade machine really comes to life once they've all been added. It takes a while, so for initial set up allow an extra 20 minutes to do a nice job. Gameplay is super simple. 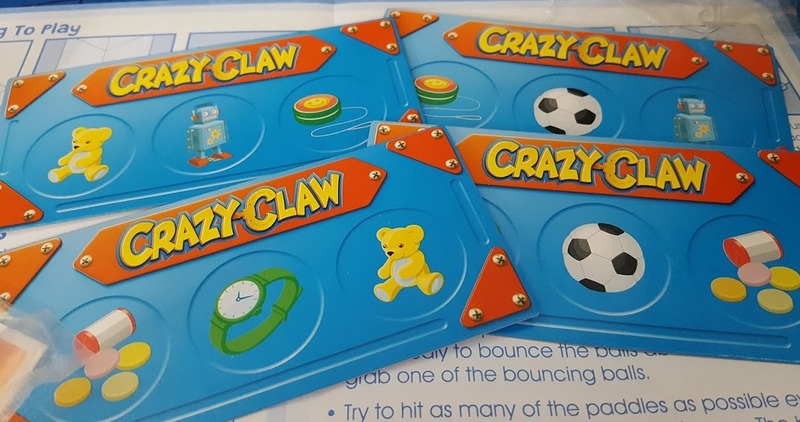 Each player takes a game card with 3 different prizes which you have to try to win by grabbing with the claw. Players take it in turns to use the grabber, while the remaining players all bash on the paddles to make the remaining balls leap about and continuously move. 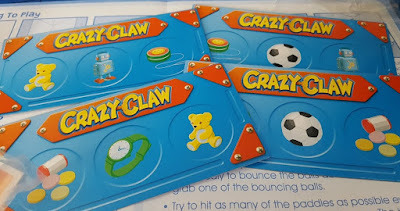 We've all played with the grabber machines at fairs and amusement parks, but with Crazy Claw you are at least guaranteed to pick up a prize first time! 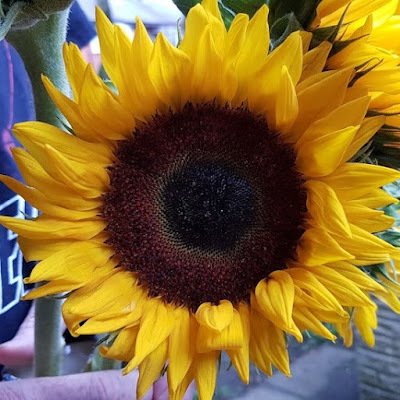 You can't know what prize you'll get, and that's where memory and a degree of luck come in. If the prize matches one on your card then take it and put the empty ball back into the machine. 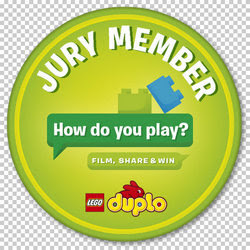 The first person to collect all 3 of the prizes on their game card is the winner. 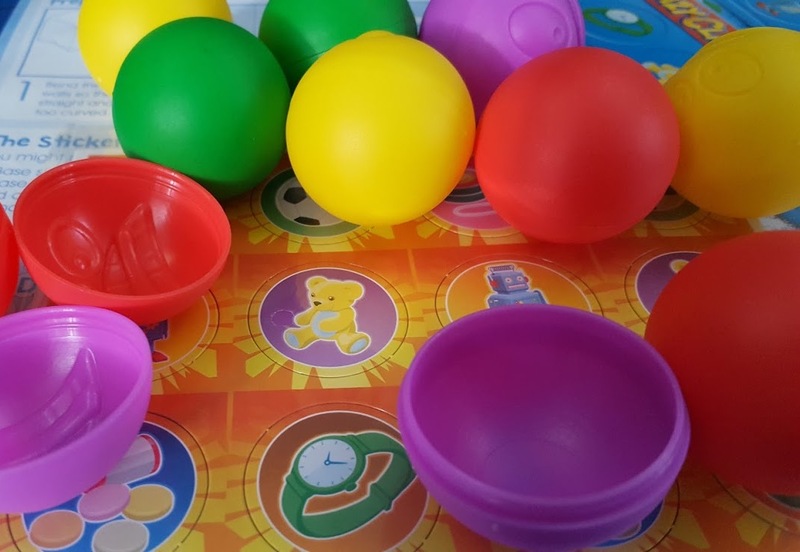 Gameplay lasts around 20 minutes, to speed up a game or when playing with younger children, you can simply keep empty balls out of the machine, or decide in advance that only collecting 2 or your 3 prizes wins. 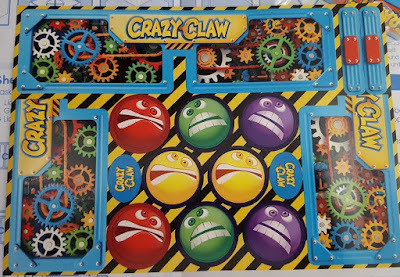 My 6 year old especially loves Crazy Claw, and we've played it a few times as a family and all enjoyed it. 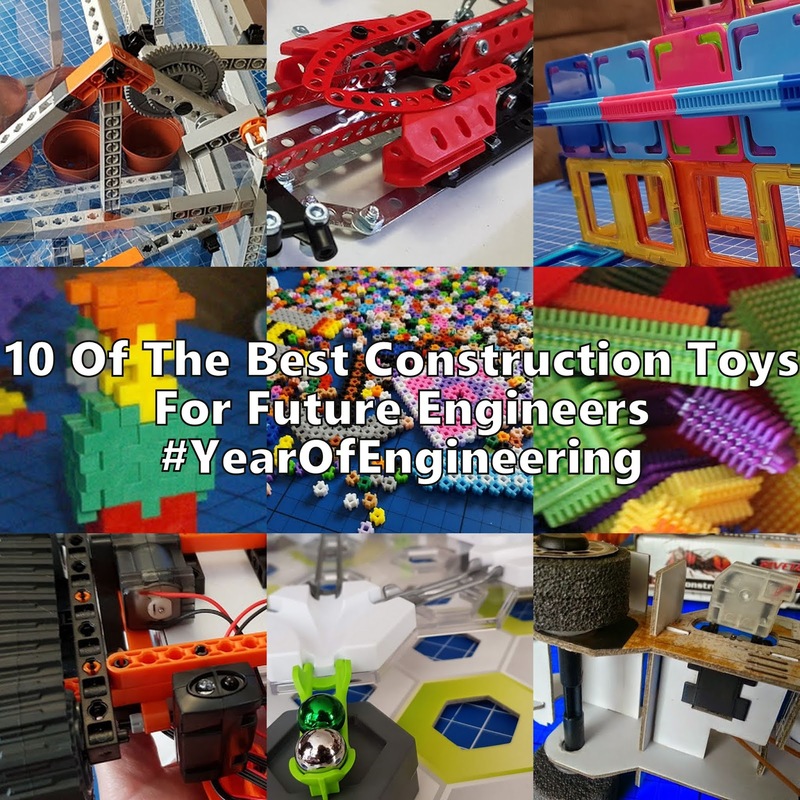 Definitely best with children, and not one for bedtime or calming down, but great fun and quite rewarding when you get a good bash on a paddle and the balls in the machine fly around inside! CRAZY CLAW is suitable for for 2-4 players aged 5+ and available now priced rrp £22.99 from all good toy stockists instore and online, including Amazon. Fast, lively and fun, it'll definitely be a hit this Christmas. 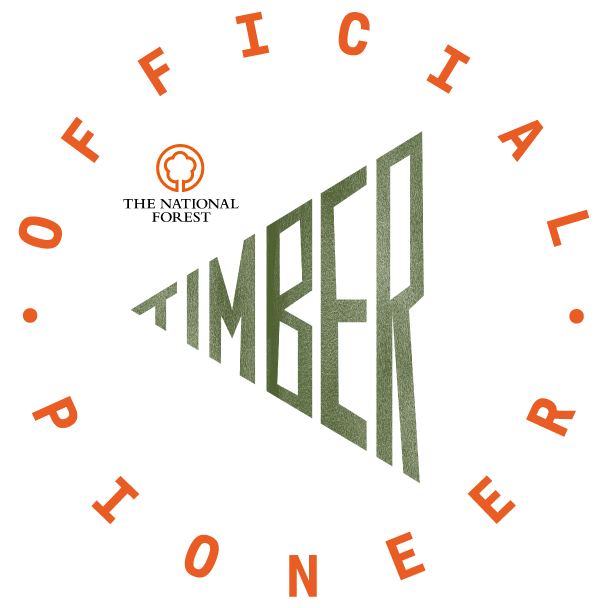 For more information and to find stockists, see the Drumond Park website. 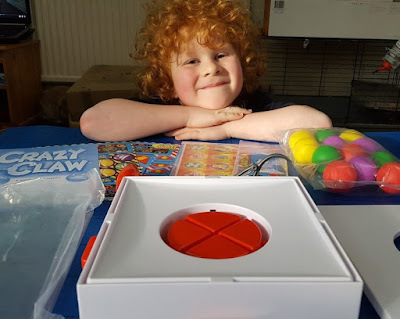 Drumond Park have 2 fantastic Crazy Claw games to give away to my readers. Entry to the giveaway is by Gleam form below and it will end at midnight on Friday 4th November. UK entrants only please. We were sent our copy of Crazy Claw for review. I would love to find a nice diamond tennis bracelet! Now that would be worth my 20ps!!!!! The best prize would be a cute my little pony toy. A pokemon soft toy is my kids favourite, they can't walk past a machine with Pokemon in. For me it would have to be coffee pods! A million pounds would be good, but more realistically, I'd love a really cute Eeyore toy! 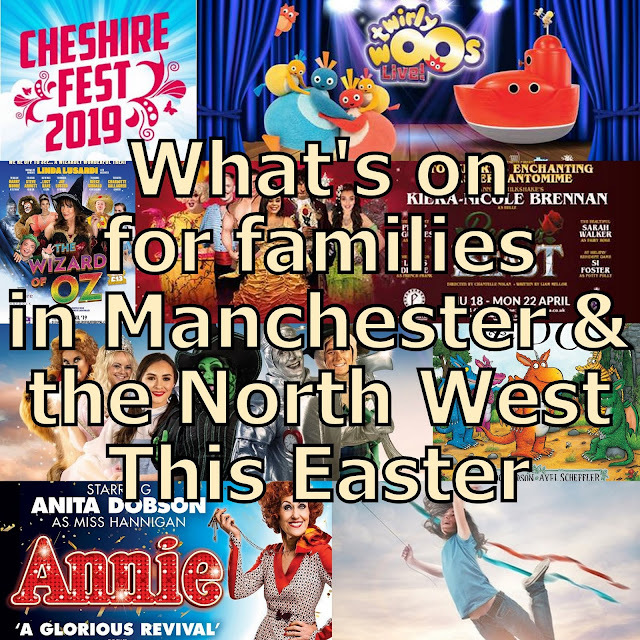 High street shopping vouchers would be awesome! ooo id love there to be a machine full of disney snowglobes! they would probably break but the idea is cool ! 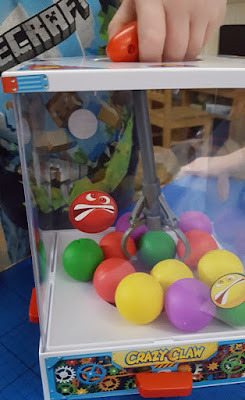 My son loves collecting tickets to exchange for prizes in the arcade. He would love to win a million tickets in a machine, so exciting! Some car keys would be great. A key for a nice big house. That would be amazing. Realistically a build a bear would be pretty awesome. A winning euro million lottery ticket! I'd be thrilled to find a top of the range camera. a big wad of cash!! !